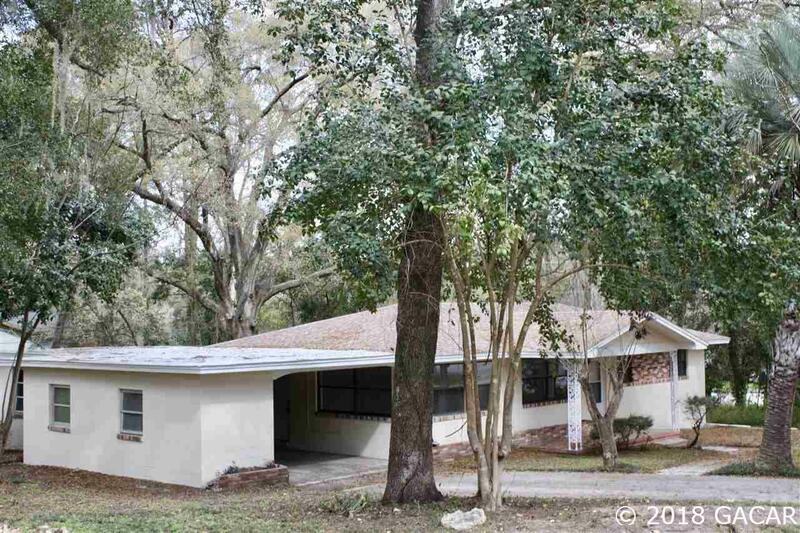 Beautifully remodeled mid-century style home situated on a large lot is move in ready! 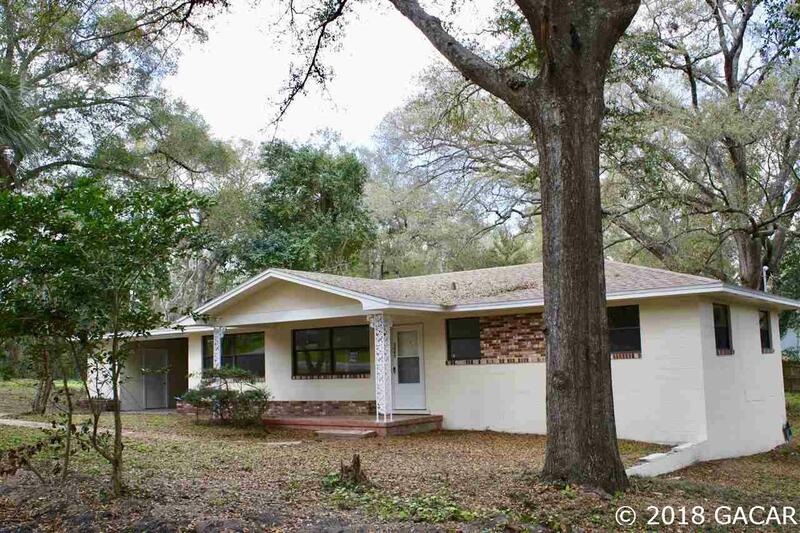 This home boasts a new roof, electric box, HV/AC, water heater and plumbing fixtures. It has an updated bathroom, new kitchen appliances, paint and lighting fixtures throughout. Security Alarm System installed. Additional outside storage areas and a large outside deck to enjoy nature are sure to delight! Call today for a showing appointment!